Whether you are new to Meditation or have been practicing for years, Jacqualine’s voice will help you relax into an experience of your own, while she guides you through a journey into yourself. 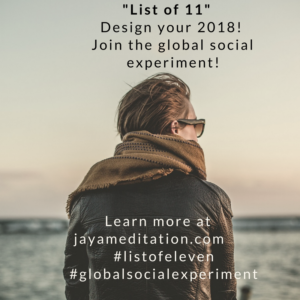 Jaya is the Sanskrit word for Victory! May you experience Victory in all areas of your life. 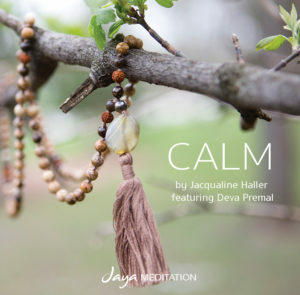 Deva Premal is a musician known for her meditative spiritual new-age music, which puts ancient Buddhist and Sanskrit mantras—as well as chants in other languages—into atmospheric contemporary settings. Best known for her top-selling chant CDs, Deva is a classically trained musician who grew up singing mantras in a German home permeated with Eastern Spirituality. 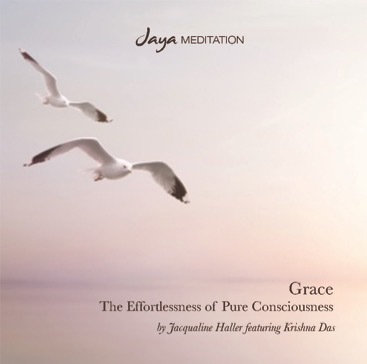 Her albums have topped the New Age charts throughout the world since her first release, The Essence (1998), which features the “Gayatri Mantra.” Prabhu Music reports sales of over 900,000 albums. Deva Premal and Miten performed for The Dalai Lama during a 2002 Conference in Munich, Germany on “Unity in Duality,” which brought top figures from the scientific community together with members of the Buddhist community. They gave a concert for the full conference, and were also invited to sing for the Dalai Lama at a small pre-conference gathering.They had heard that the Dalai Lama’s favorite mantra was the Tara Mantra, dedicated to the Green Tara of Compassion, and that he had asked for it be chanted recently when he was ill, and so they chanted it for him. 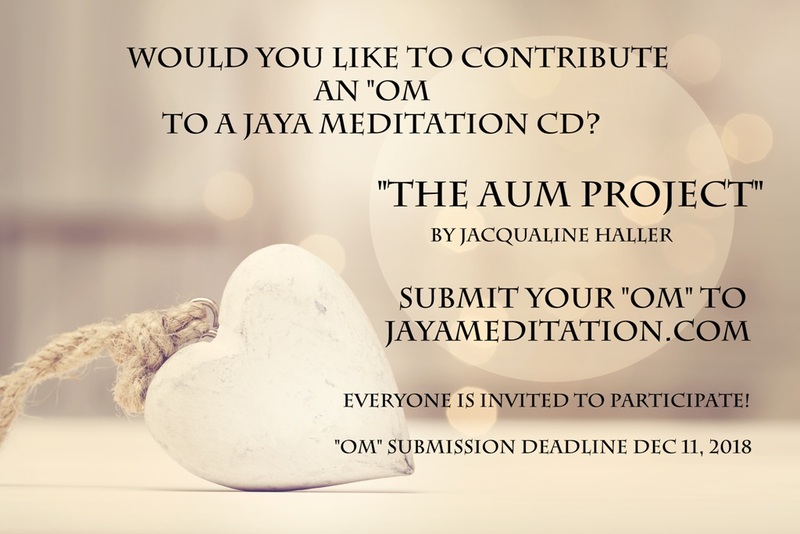 Jacqualine’s 5th CD release ~ Now available! 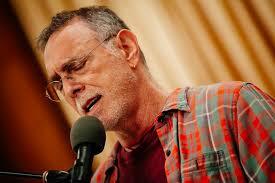 Krishna Das is a famous Kirtan wallah, who has produced 15 CD’s to date. He also performed at the 2013 Grammy Awards, where is Album, Live Ananda, was nominated for the 2013 Grammy Award for Best New Age Album. In 1994, he started leading chant at Jivamukti Yoga Center, NYC. Over the years, he continued chanting, developing his signature style, fusing traditional kirtan of the east with western harmonic and rhythmic sensibilities. The audiences have been ever growing. With a remarkably soulful voice that touches the deepest chord in even the most casual listener, Krishna Das – known to friends, family, and fans as simply KD, has been called yoga’s “rock star.” He has taken the call-and-response chanting out of yoga centers and into concert halls, becoming a worldwide icon and the best-selling western chant artist of all time. To date, KD has released 15 well received albums, including Live Ananda (released January 2012) that was nominated for a Grammy in the Best New Age album category.